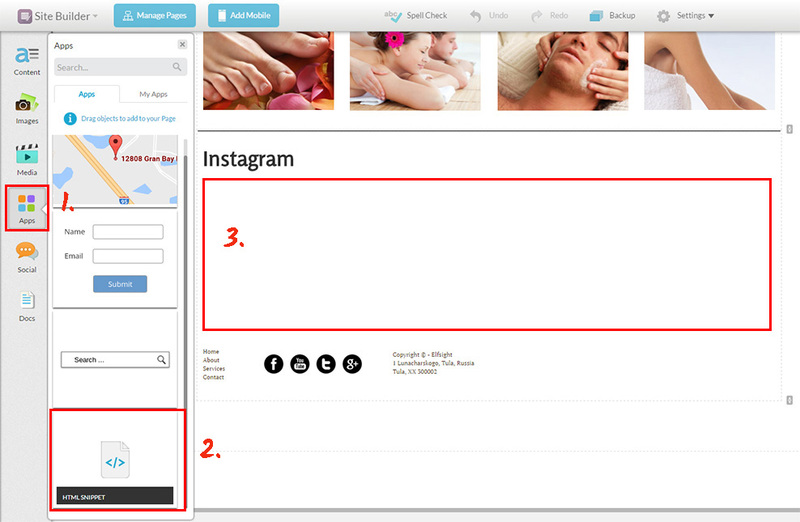 In this review we will show a clear manual on how to show Instagram application InstaShow on a Web.com website. We will use a product by Elfsight Apps – top cloud service with ready-made tools for web platforms. BONUS: Try out the free demo right now! Go through a few quick phases to create the plugin for the required web page of your website. The likely setup time is around 3 minutes. First, in order to work with Elfsight Apps, you have to create an account. 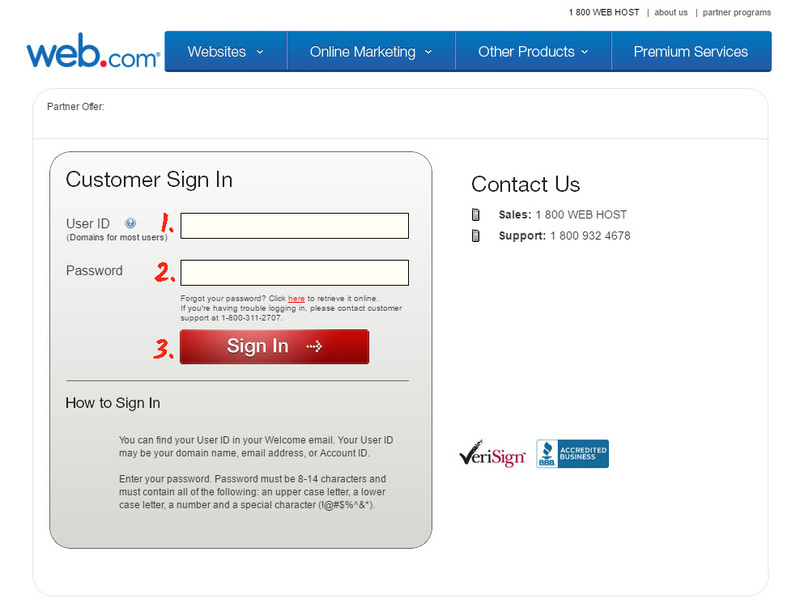 Enter only correct email addresses and passwords to register. In case you already have an Elfsight Apps account, please, enter here. Our platform offers various widgets which allow enhancing online resources. To add Instagram app to a Web.com website, you have to press InstaShow. Get the design, styles and presentation configuration to organize the feed that will blend with your website. 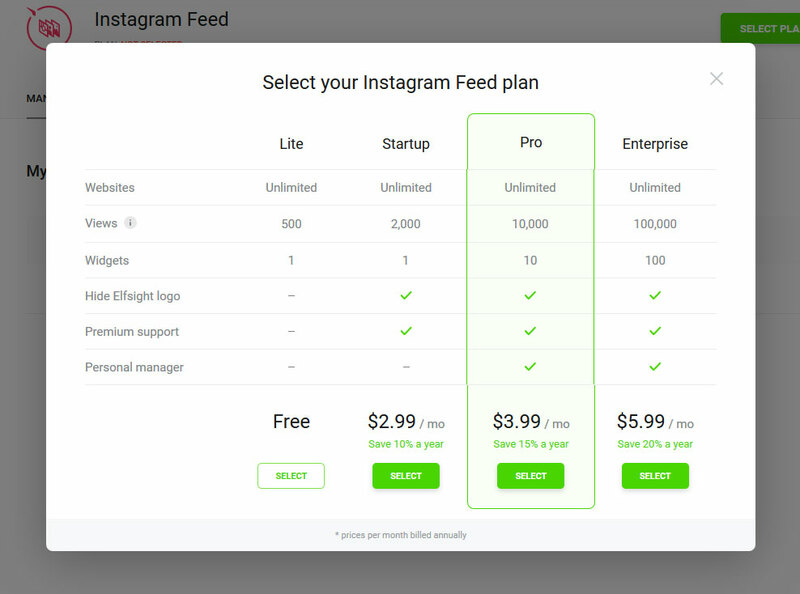 You are able to learn more about all the features at the Instagram Feed page. You need to choose subscription in the window that will open up. Subscriptions range from free to advanced. 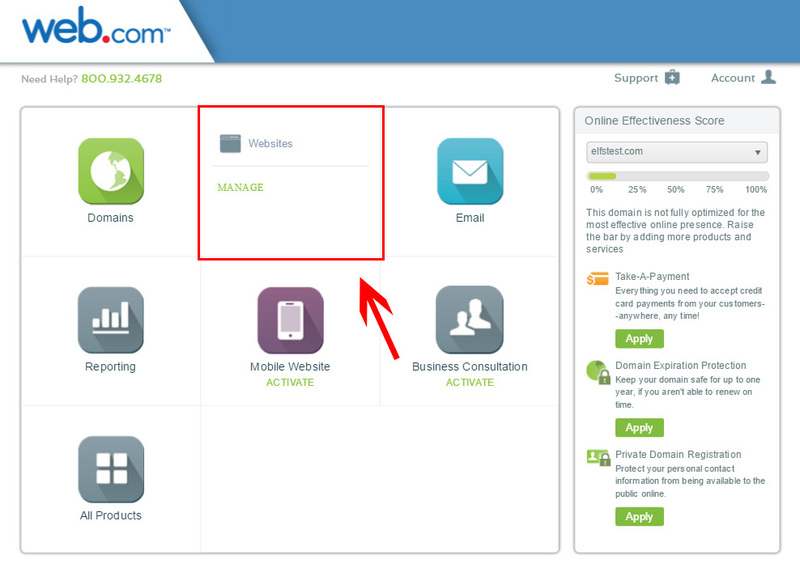 Consider your site’s visibility, and choose the right plan, then press “Select” link. The resulting step in our platform is to obtain the plugin script by clicking “Get” button alongside the gallery’s title. Log into your account at web.com to go to dashboard. Select the “Website” item from the list and go to pages’ editor. Select the place to put the code to, and add the “HTML Snippet” element from the «Apps» section in the side menu. 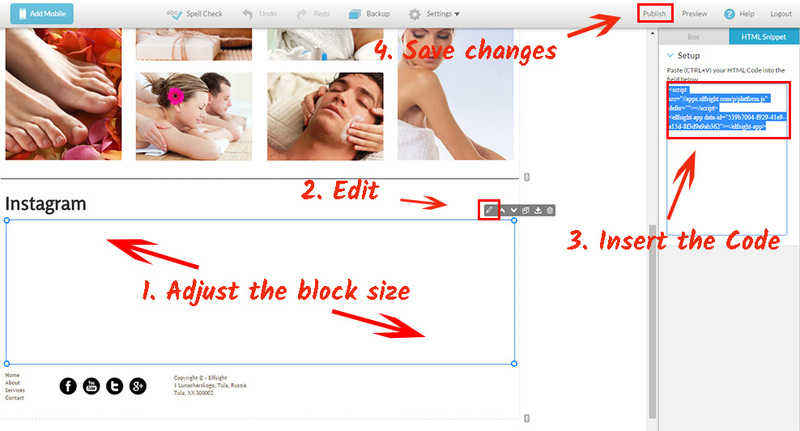 Set the “HTML Snippet” to a necessary size, and press “Edit” to make the changes. Paste the plugin script you’ve got at Elfsight Apps into the window that comes up in the right-hand menu. Finally, press “Publish” to apply the changes. Go to the webpage to check out the plugin! You can correct the plugin’s parameters or the featured social media account in your profile at Elfsight Apps. After you put the changes into use, they will be automatically applied to your plugin. InstaShow is a professional Instagram photo widget. Add colorful stories using our plugin. Astonish your audience with content of your blog. It is a platform with cloud solutions that will let you advance your resource and make your online trade more beneficial. It only takes a couple of clicks to feature our apps at any site. 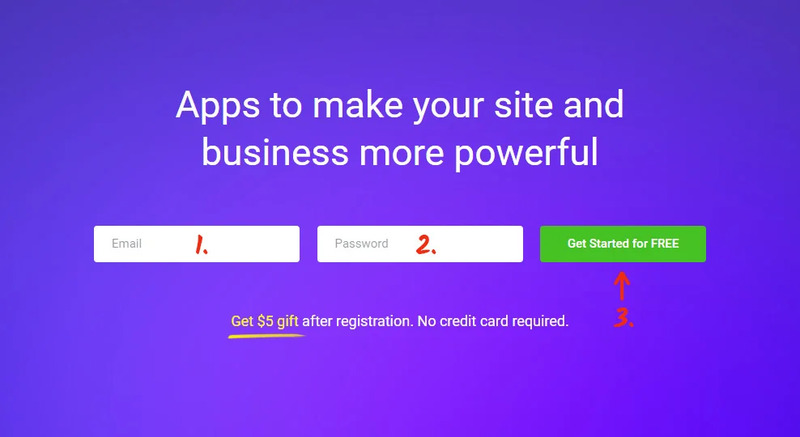 Make your web page perfect with Elfsight Apps! 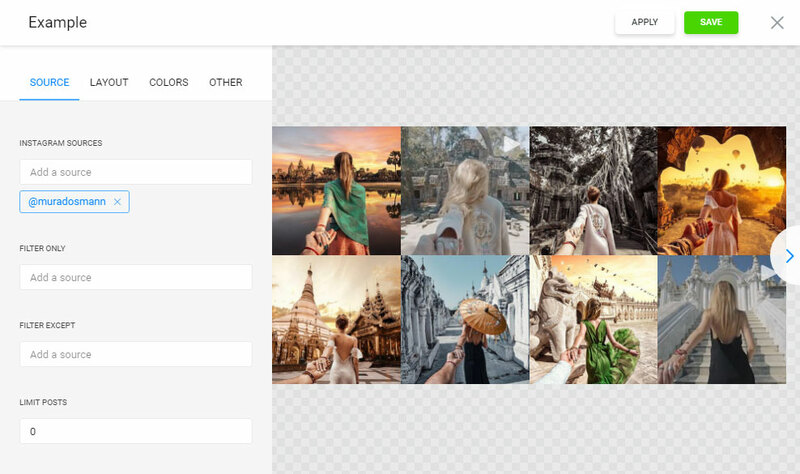 Experience all the unique features and develop the custom Instagram Feed for your personal site.